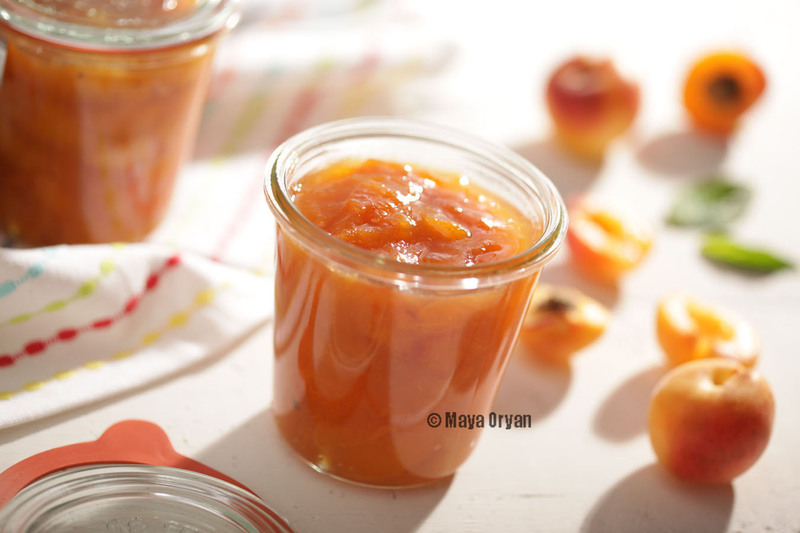 This entry was posted in Desserts and tagged apricot, apricot jam, confiture, dessert, food blogger lebanon, food photography, Jam, kernel, Lebanese food, Maya Oryan, Preserve, Strawberry Jam, Sugar, summer by Maya Oryan. Bookmark the permalink. I must be extremely lucky, because my mother in law only cooked hot dogs. Great looking jam!!! Great post!! !